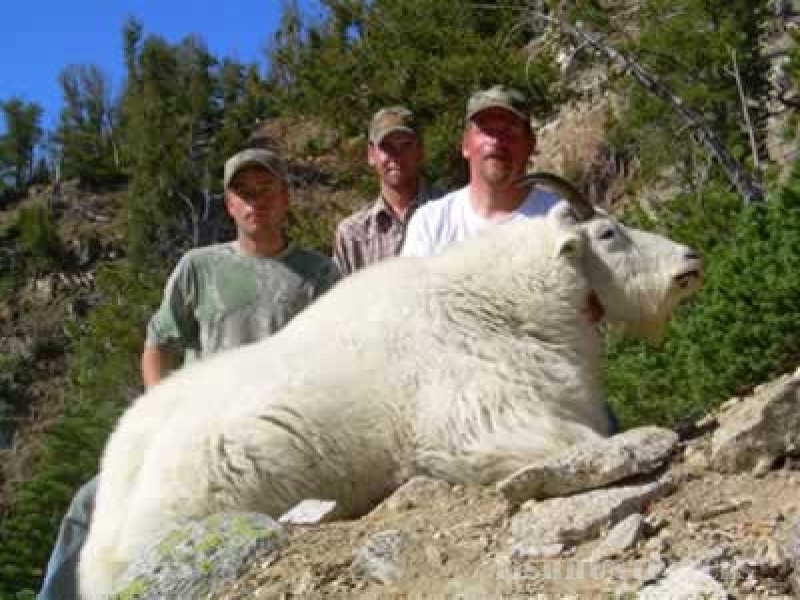 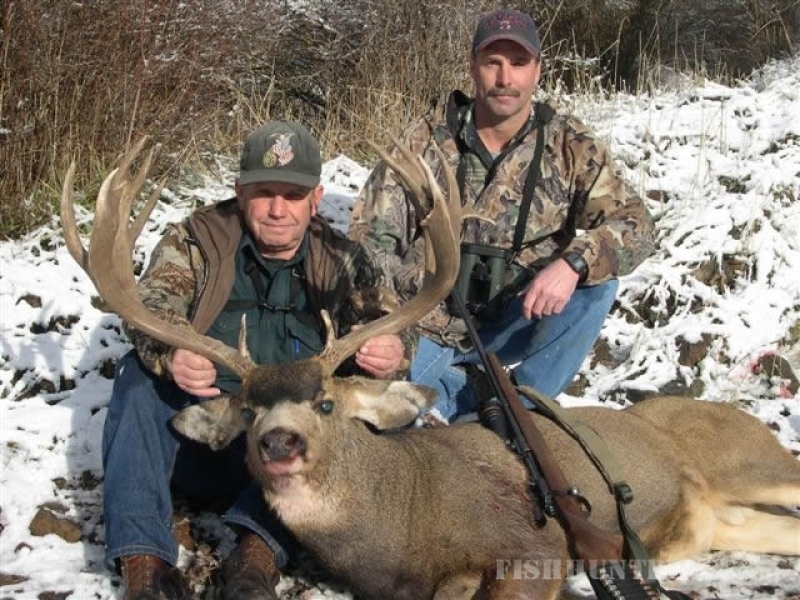 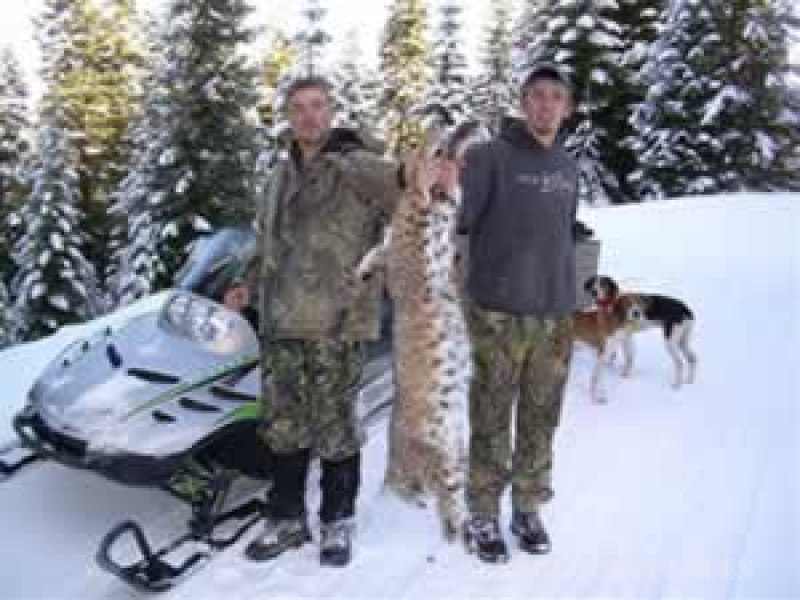 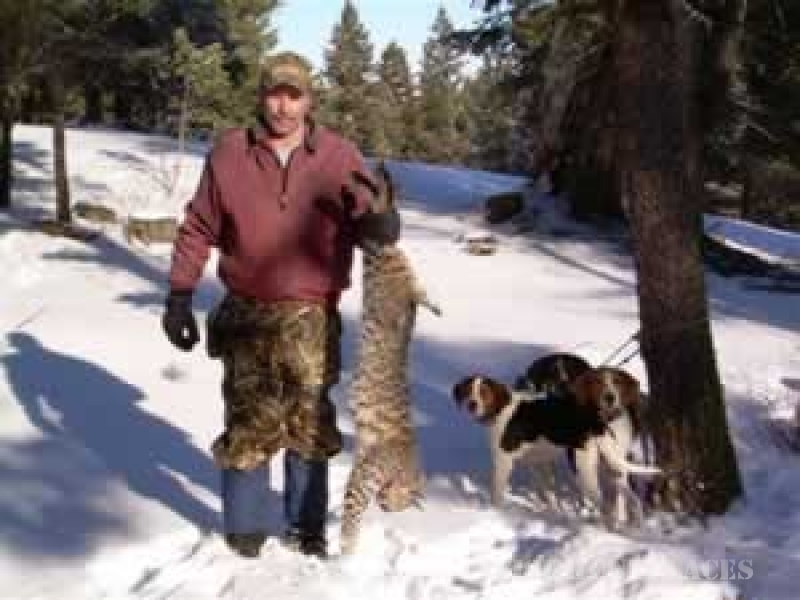 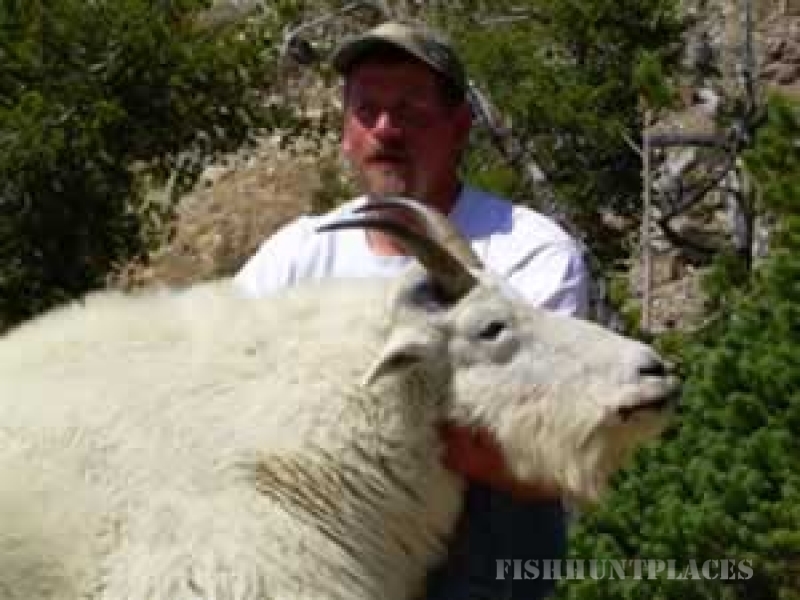 Tri-State Outfitters offers deluxe guided hunts, drop hunts and information fee services. 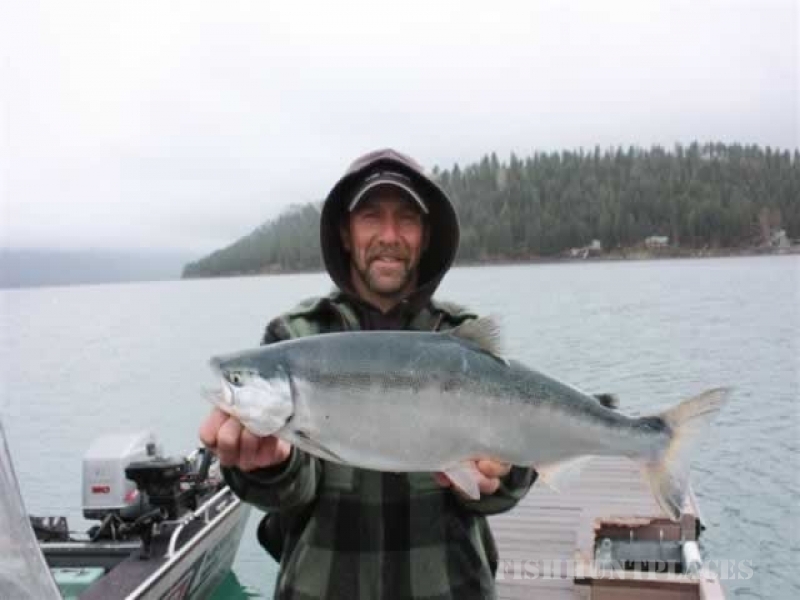 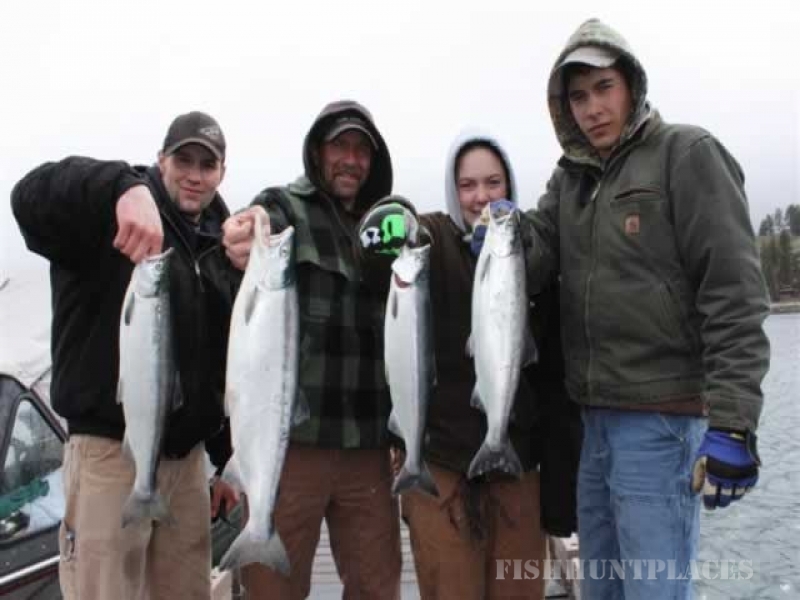 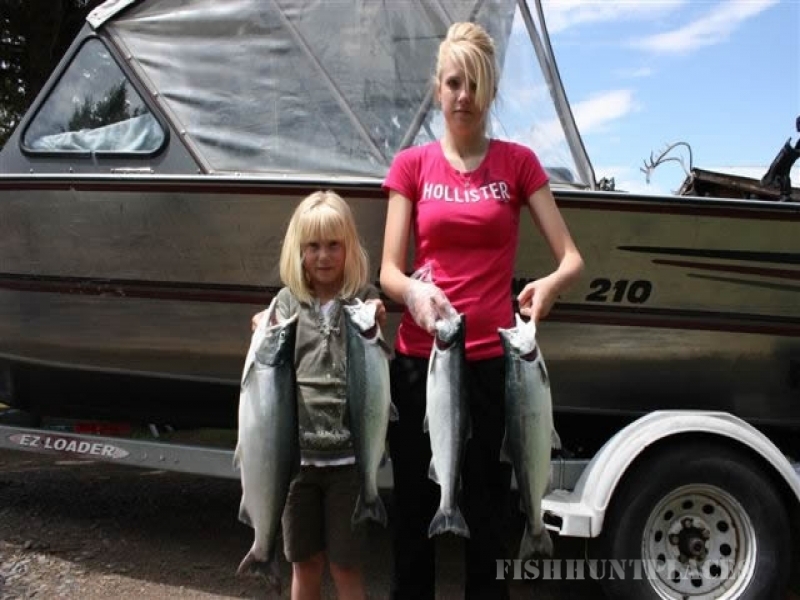 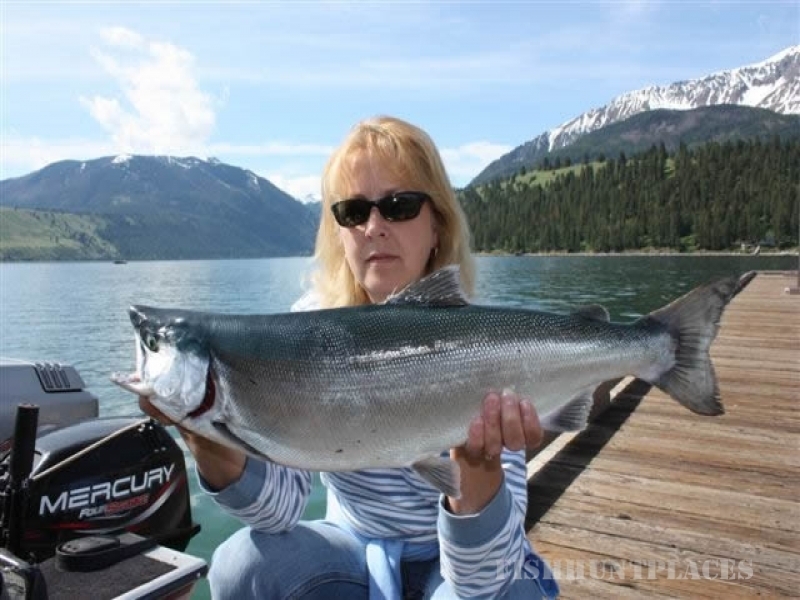 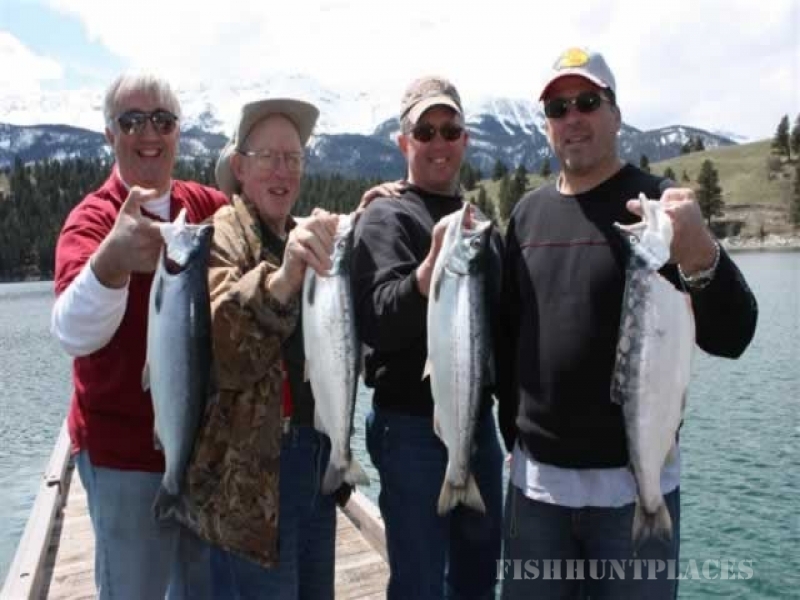 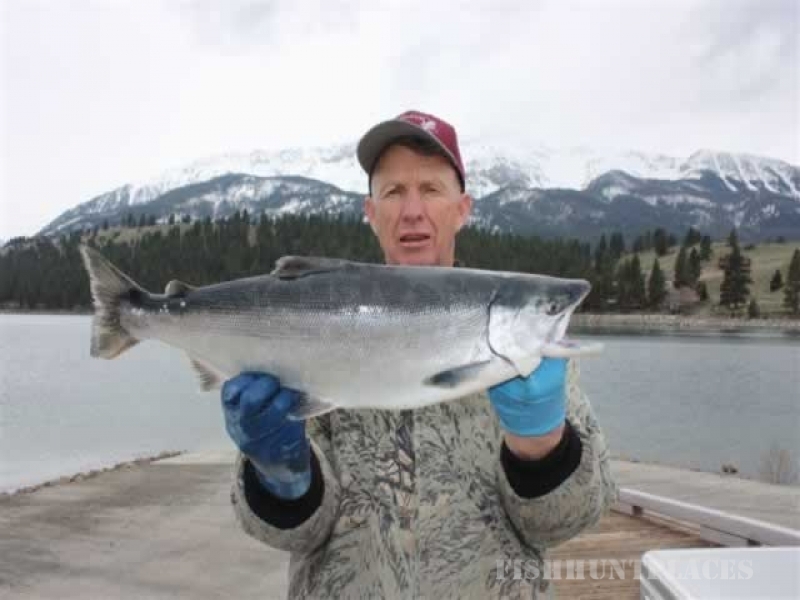 We also offer guided fishing trips for kokanee, mackinaw, rainbow trout, bass, catfish, crappie and sturgeon. 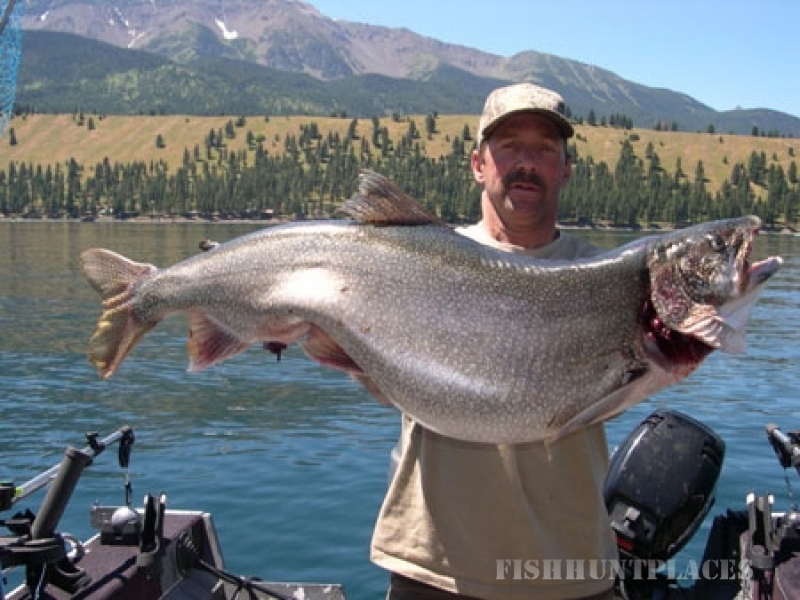 We hold numerous state and other record book game animals that our clients have taken as well as lake records for our fishing. 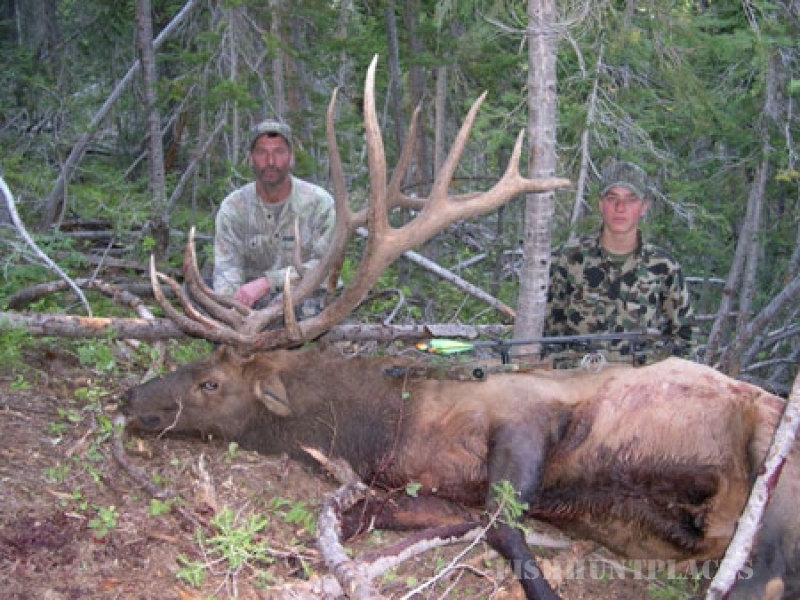 We prefer to run no-frills trophy oriented type hunts, but can and will arrange the hunt you prefer after all its your hunt and the Trophy is in the eyes of the beholder.